My sister & her husband are expecting their first child (the 4th grandchild for my parents bringing the total to 4 girls and 0 boys!). 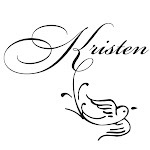 Besides being super excited for my sister, any time I have an excuse to make stationary, I do a little happy dance. I have no idea what made me think of a baby block, but once I come up with an idea, it HAS to be done. If I don't do it, I twitch. A little obsessive? Perhaps. Coming up with the idea is easy, figuring out the "how" is the tricky part. Wandering through the holyland (some might call it Micheal's), I saw these plain flat boxes. My first thought was to screen print w/ my Gocco. But considering my mostly hate/hate relationship with the curse-ed little machine, I decided that printing on full sheet labels, then cutting down to size was the way to go. I printed the letters B - A - B - Y behind the text. 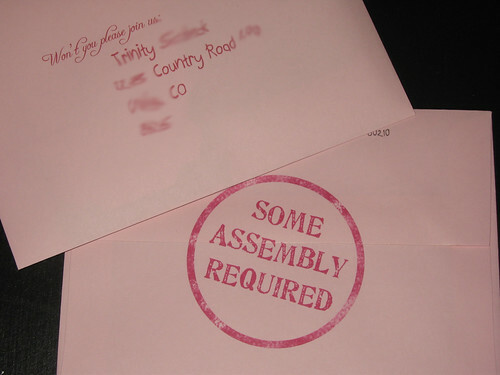 And then, of course, is the envelope design. Above the address reads, "Won't you please join us?". The back reads "Some Assembly Required"
Was this an easy project? No. I checked Michaels for the boxes, and came up blank. Do you have any other places that I could get these boxes? 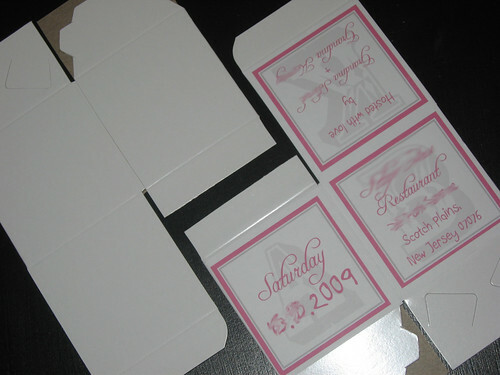 Do you have a template that you used for the invitation? What size box did you use? I found boxes on Oriental Trading Co site!! How big is the box? and what are the dimensions? That is such a great idea!!! 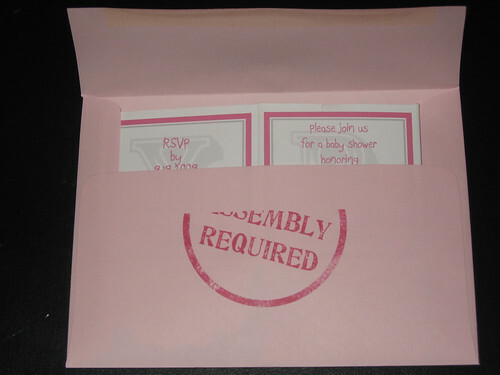 where did you get the some assembly required stamper from?